Hi parents and guardians! 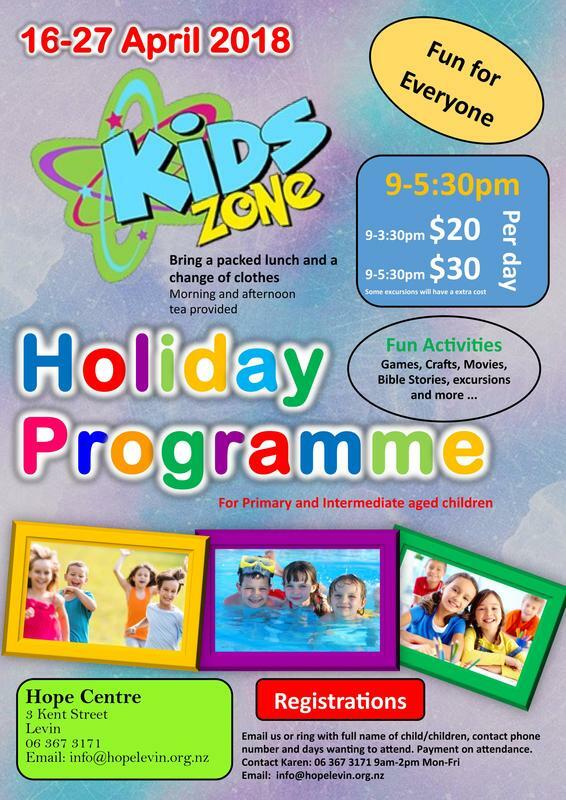 We have a wonderful children's program available for the kids. It's going to be a lot of fun and full of fantastic activities which will be available. ​Phone on 06 367 3171. Please click on and save the Registration Form. 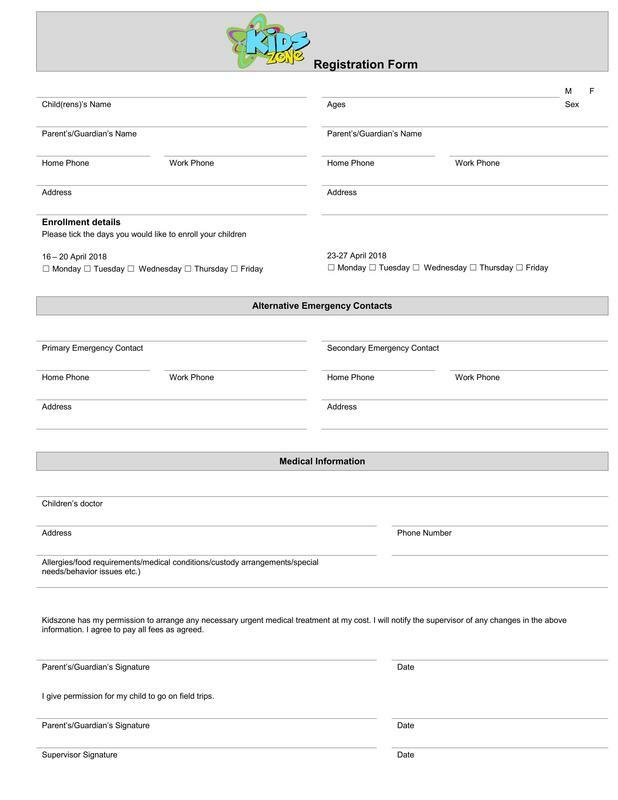 Fill out all the details for your children and you can either scan and email the Registration Form or bring into the Hope Centre Church office.